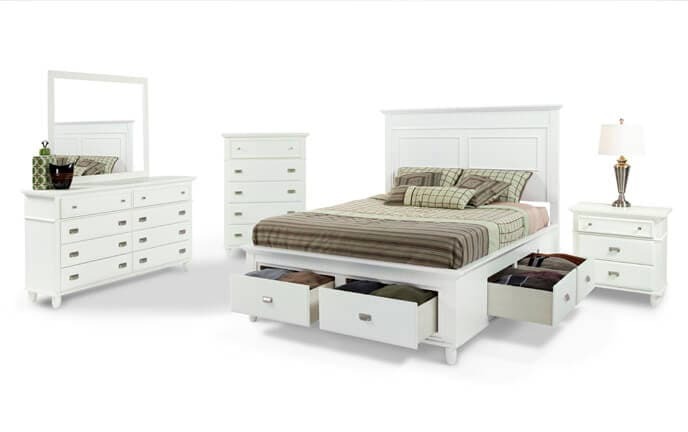 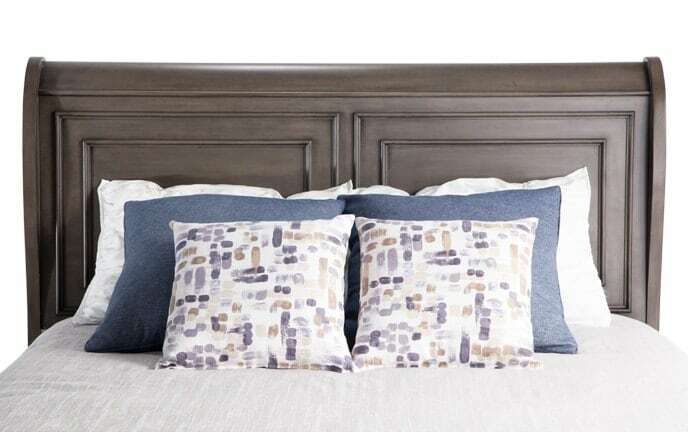 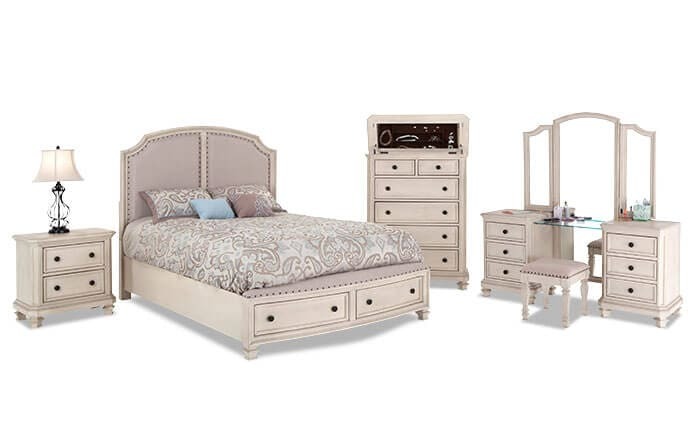 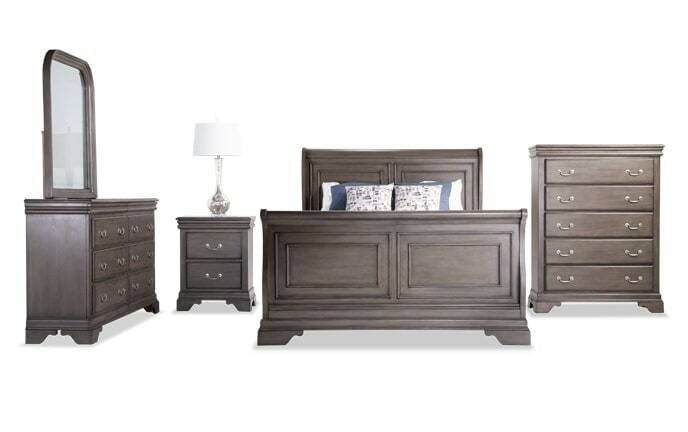 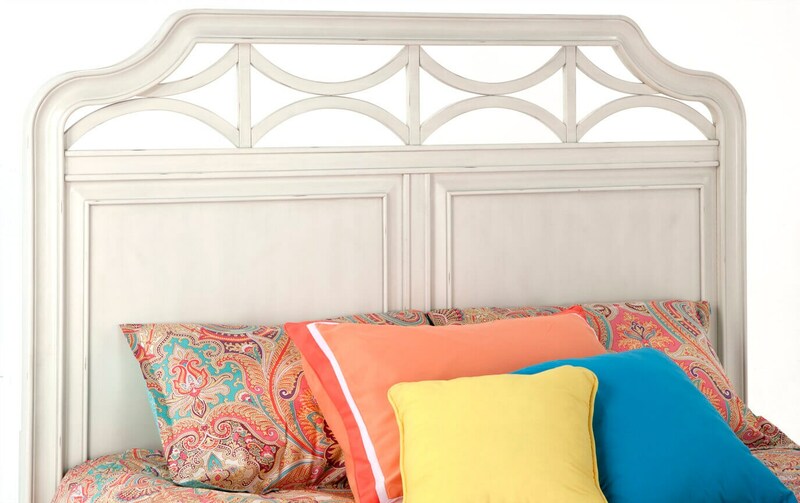 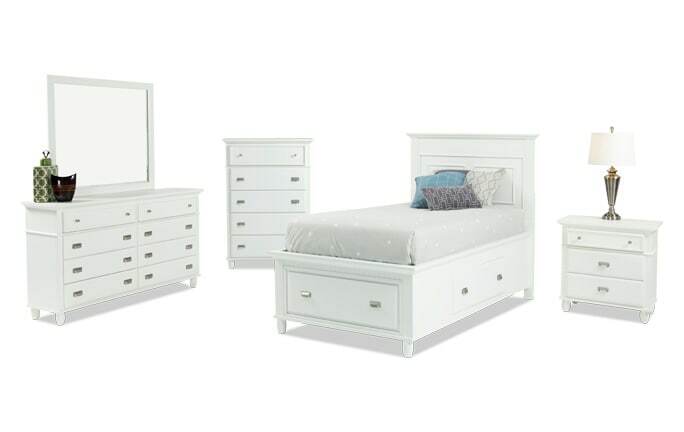 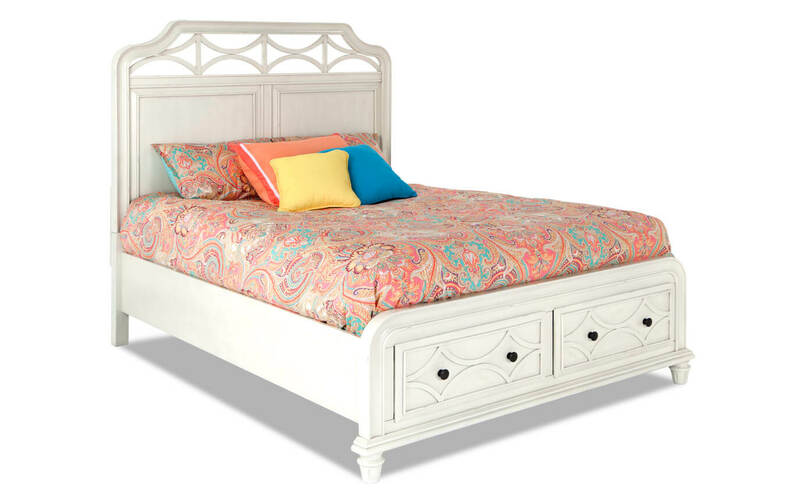 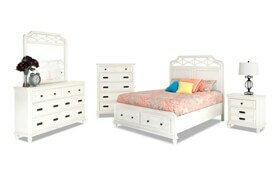 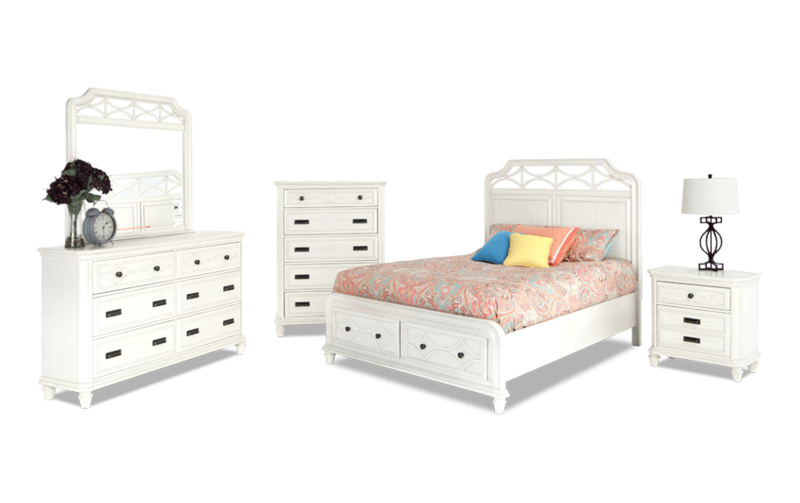 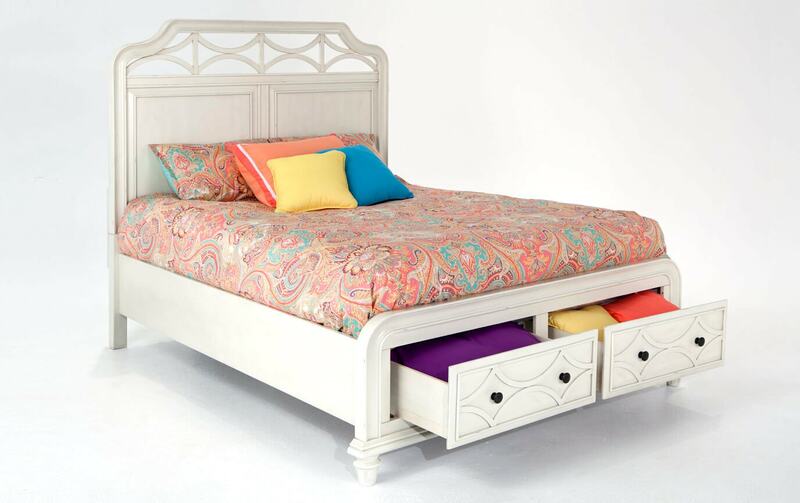 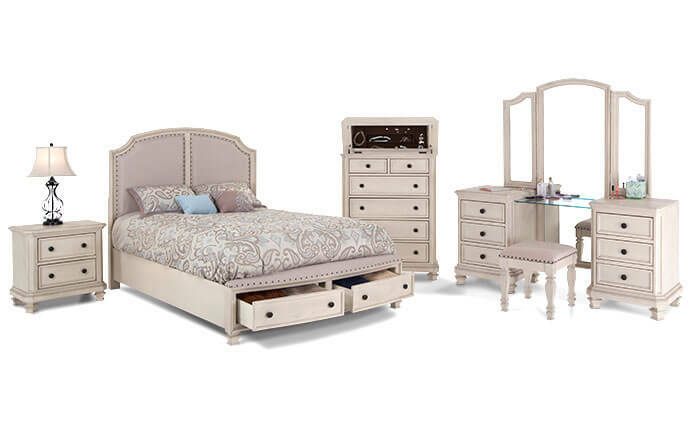 Save big on space and money with my Mystic Bay Storage Bedroom Set! 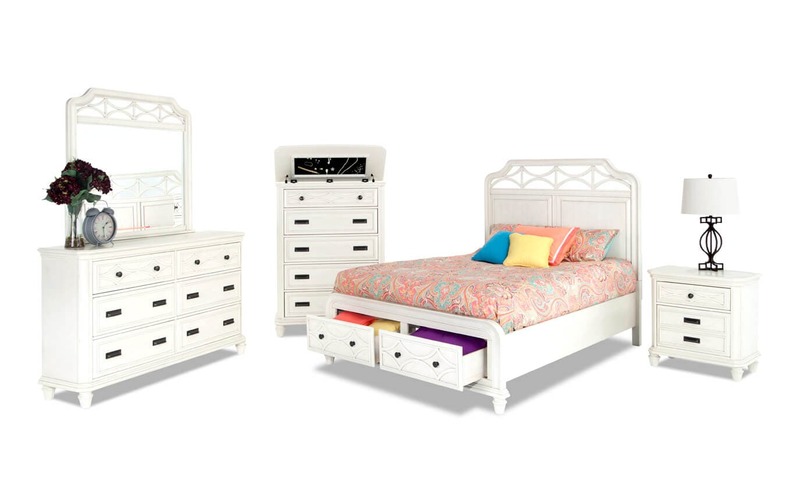 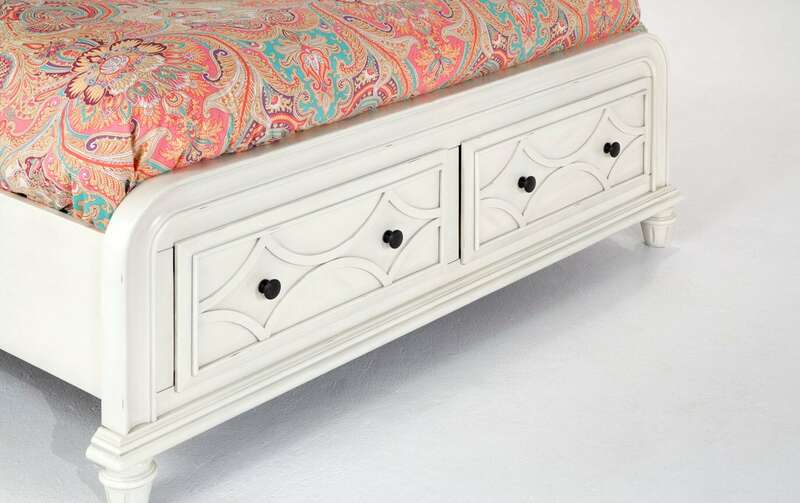 Perfect for storing extra pillows and blankets, the twin bed offers a roomy storage drawer in the footboard while the full, queen, and king beds offer TWO drawers! 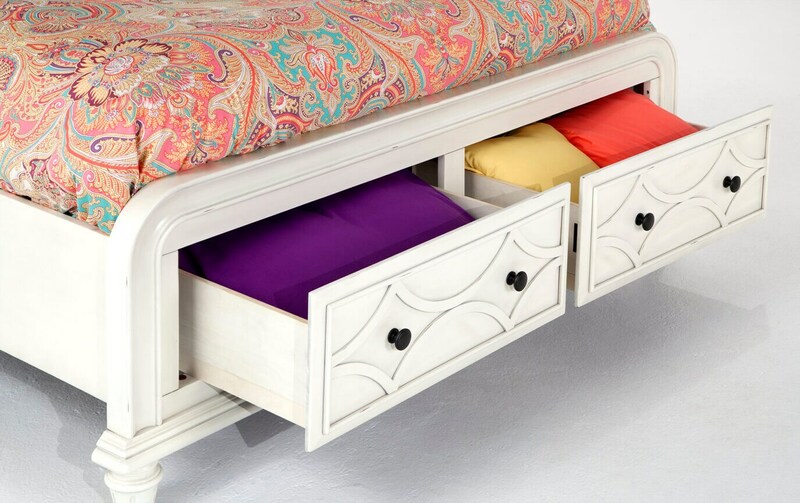 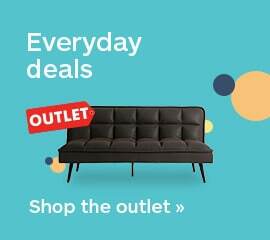 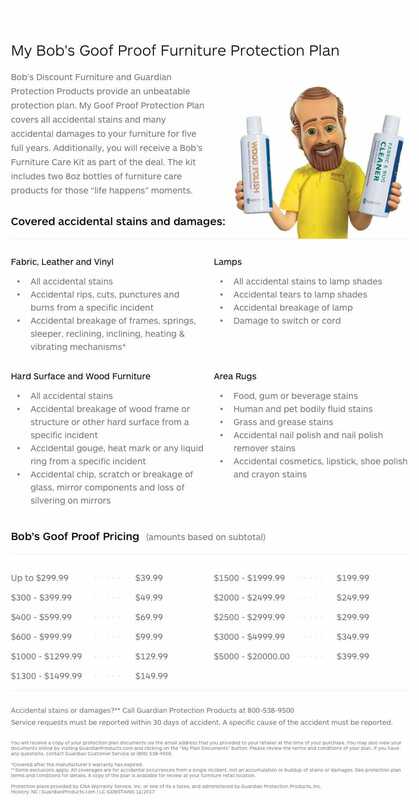 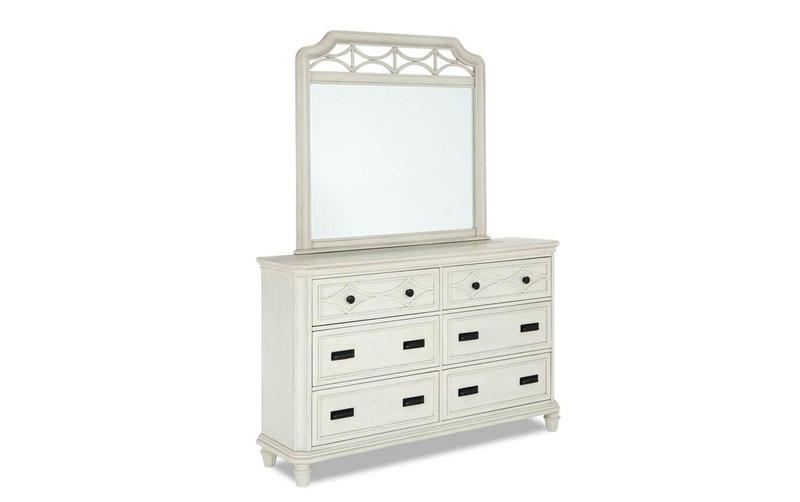 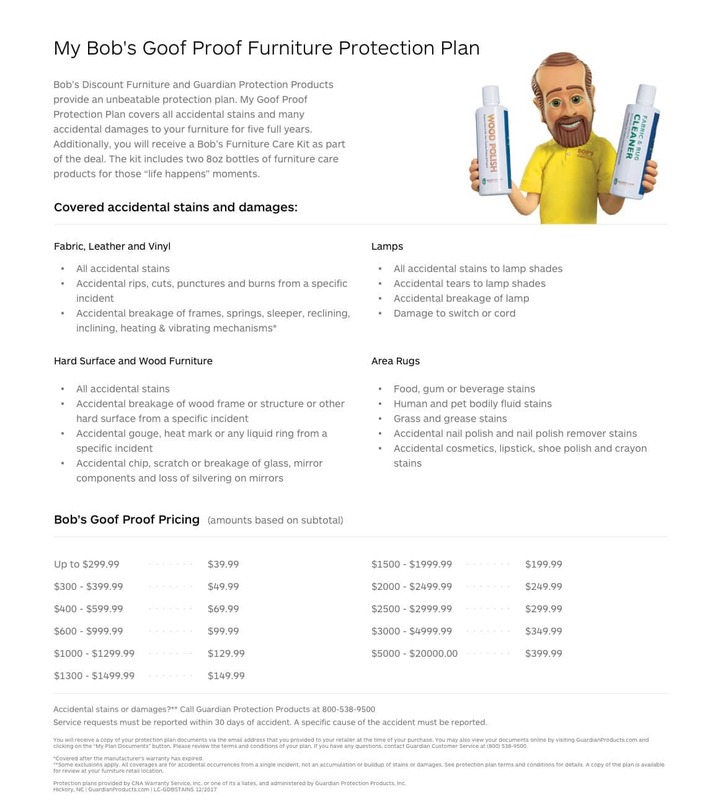 Plus, don't forget about all of the storage provided in the dresser, nightstand, and chest. 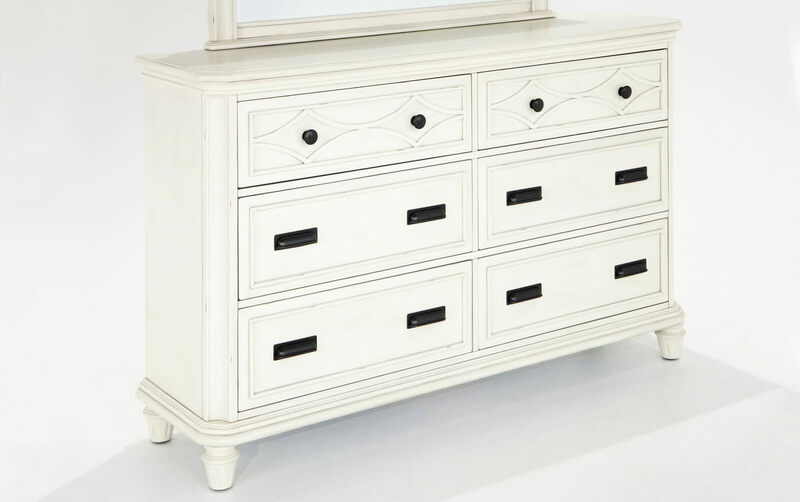 The lift top is available on select chests and opens to reveal a storage area.